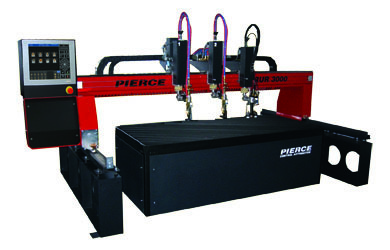 With respect to its structural and dynamic properties the RUR CNC cutting machine is suitable not only for oxy fuel and conventional plasma cutting but also for High Definition plasma cutting. The RUR is characterized by a substantial fully welded machine frame using a digitally synchronized twin side motion control system fitted to both longitudinal rails of the machine. 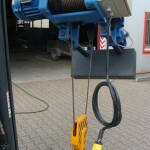 The machine also incorporates a high level of dynamic automation. 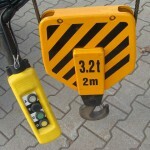 cutting speed 0 – 12000 (20000) mm/min. * Technical data is valid for the application of oxy-fuel torches. 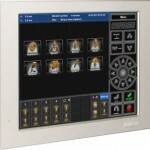 For data of alternative machine configurations, please, contact us. View RUR product PDF brochure here.